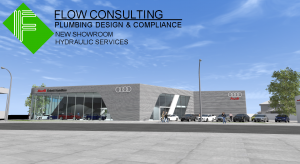 Ebbett Audi & VW New Showroom – 490 Grey Street Hamilton. 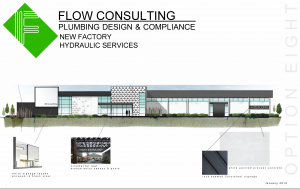 LIC Herd Testing New Laboratory – 124 Riverlea Road Hamilton. St Pauls Collegiate Hamilton – Williams Boarding House Alterations. Zealong Tea Estate – Tea Factory and Conference Centre – Gordonton Road Hamilton. 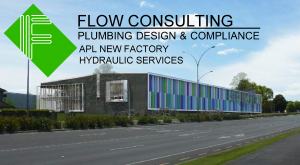 APL New Factory – 4 Karewa Place Hamilton. 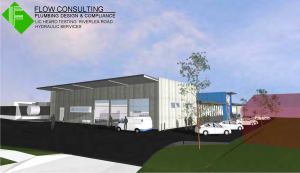 Rototuna mixed use retail complex (23 tenancies) Horsham Downs Road – Hamilton. Bar 101 – Two Story Bar Refurbishment – Auckland CBD. 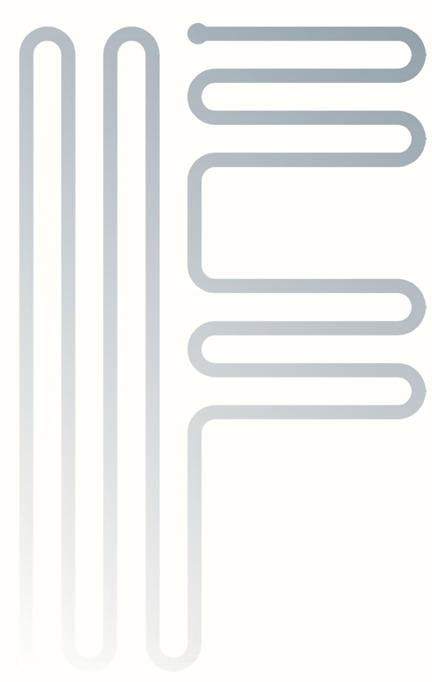 Fast Lane fitness – New Gym and swimming pool complex – 800 Victoria street Hamilton. Nosh supermarket – Constellation Drive Auckland. Gallagher – Significant seven level new Residence Hamilton. Johnson New Residence – Hamilton. Te Kura Mana Maori o Whangaparoa – School Plumbing ,Gas reticulation, Drainage and Community Water Supply – Whangaparoa Bay, East Cape, NZ. Nosh supermarket – Chapel St – Tauranga. Cascades Retirement Resort Stage 1 and 3 – Hamilton. Good George Brewery and Restaurant – Hamilton. 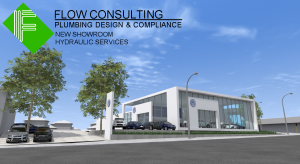 In addition provide assistance to architects and property owners on numerous residential and commercial projects. Condition assessments for Transpower’s Plumbing and Roofing assets throughout the central and upper North Island C/- Opus International Consultants. Condition survey assessments for Hamilton City Council’s theatre assets C/- Opus International Consultants. Cross-connection surveys and ongoing Plumbing maintenance advice for Waikato District Health Board. Many backflow philosophies, cross-connection survey inspections for privately owned and local government and assets. Ongoing Asset Plumbing maintenance consultancy projects for asset owners.